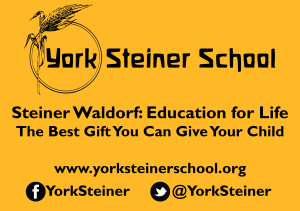 Thank you for your interest in Steiner Waldorf education. 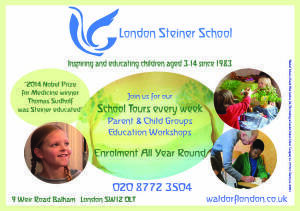 The Steiner Waldorf Schools Fellowship (SWSF) is the membership association for Steiner Schools in the UK and Ireland. 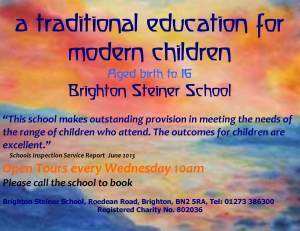 To visit our home page, please click here. 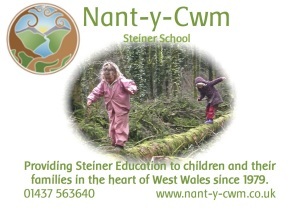 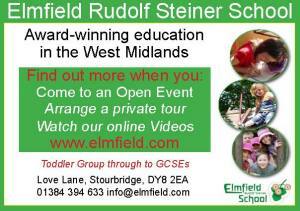 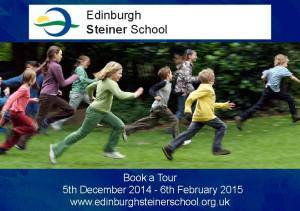 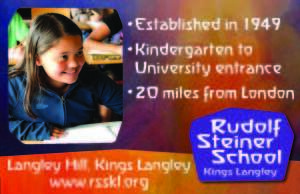 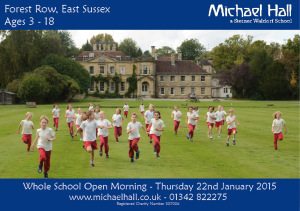 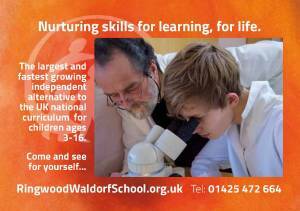 If you have a general question about any of the Steiner schools in the UK or have specific questions about the education, please do contact Jane on 01384 374116 or email her on admin@steinerwaldorf.org. 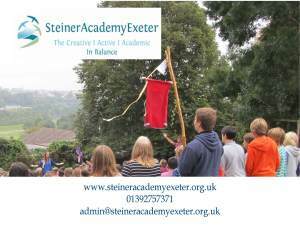 To read a list of FAQs please click here. 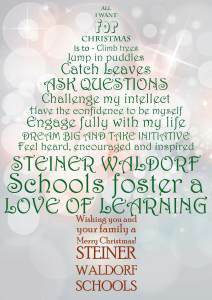 If you have a question about the advertorial online with the Green Parent this December 2014, or have any further ideas to help us to positively spread the message about the benefits of this enriching education, please email Priya on pr@steinerwaldorf.org. 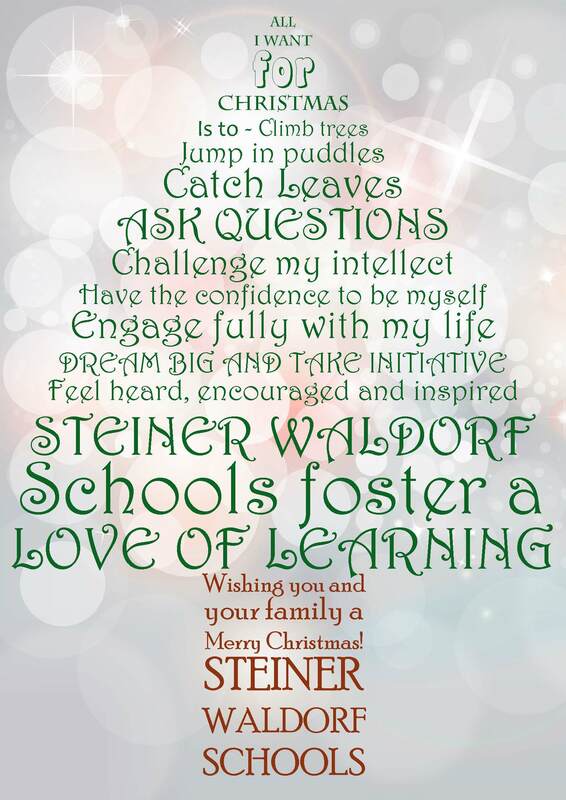 The Steiner Waldorf Schools Fellowship and all its member schools would like to wish you and your families a very Merry Christmas and a wonderful New Year.